Frozen White exterior and Charcoal Black interior, XL trim. EPA 27 MPG Hwy/20 MPG City! Flex Fuel, Fourth Passenger Door, CHARCOAL BLACK, CLOTH FRONT BUCKET SE... CRUISE CONTROL, RADIO: AM/FM W/SINGLE CD & REAR VIEW.. CLICK ME! Flex Fuel, Fourth Passenger Door. 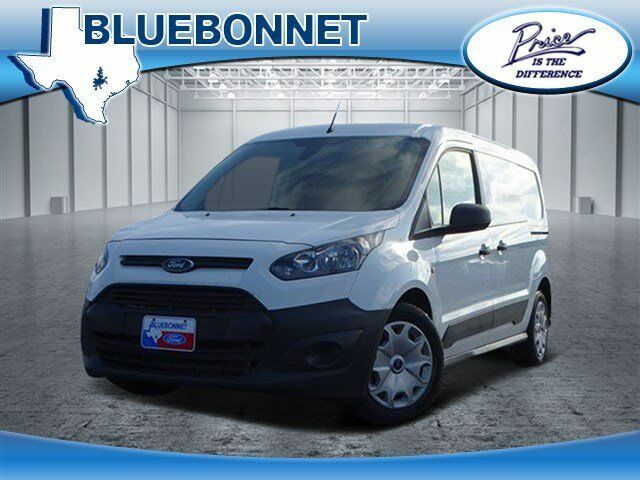 Third Passenger Door, Keyless Entry, Electronic Stability Control, Brake Assist, Vinyl Seats. RADIO: AM/FM W/SINGLE CD & REAR VIEW CAMERA 4.2" LCD multi-function display w/steering wheel controls and 4 speakers, In-Cluster Message Center, Compass Display, SYNC, 911 Assist, VHR, SYNC Services, AppLink, Bluetooth, steering wheel controls, USB port and auxiliary input jack, 4-Spoke Leather-Wrapped Steering Wheel, satin chrome shells, CRUISE CONTROL In-Cluster Message Center, 4-Spoke Steering Wheel, satin chrome shells, CHARCOAL BLACK, CLOTH FRONT BUCKET SEATS driver and passenger manual 4-way adjustment (fore/aft, lever recline) w/passenger fold-flat back. Ford XL with Frozen White exterior and Charcoal Black interior features a 4 Cylinder Engine with 169 HP at 6000 RPM*.